They might no longer believe in the big man in the red suit, but that doesn’t mean they still don’t enjoy getting in the festive spirit. 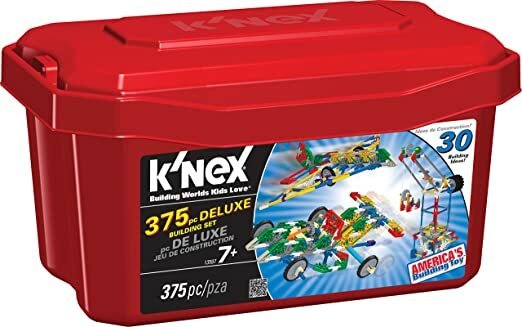 Teenagers can be notoriously difficult to shop for, but we’ve got several great gift ideas that are sure to please nearly anyone on your list this year. 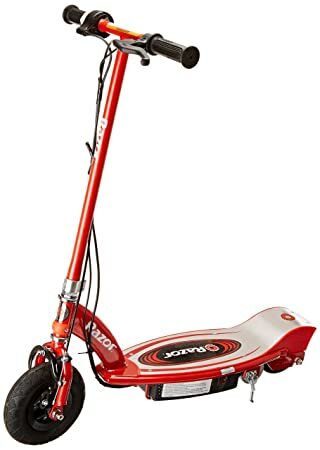 Even though recommended ages might be lower, teens will still get a lot of enjoyment out of these items. 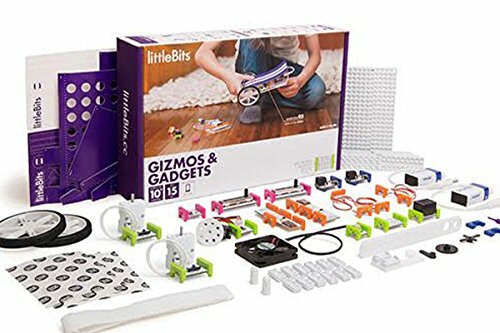 In no particular order, here are 40 of the best Christmas gift ideas for teenagers. Really wow your teen with the gift of an Apple iPad. 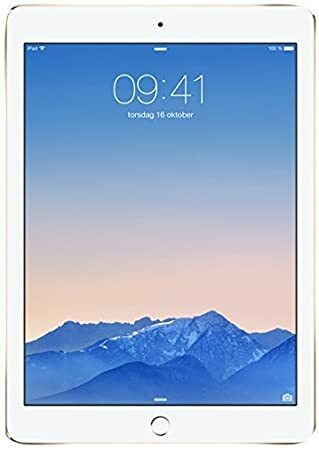 This model features retina display and stylish gold casing and is available in a number of sizes and configurations. 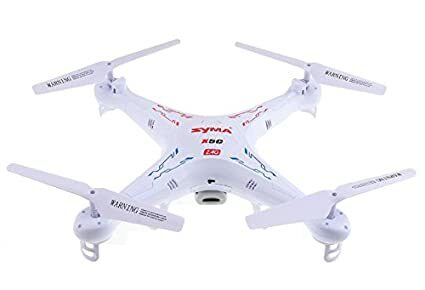 This remote controlled quadcopter features an onboard high definition camera and 2GB micro SD memory card to record all your teen’s high flying adventures. 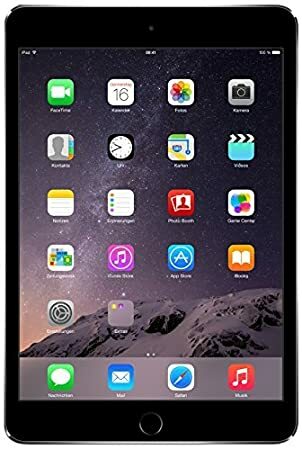 The latest iPad Mini is available in a number of sizes and configurations to suit everyone on your list. Teens will love having all their favorite social sharing apps right at the tips of their fingers. 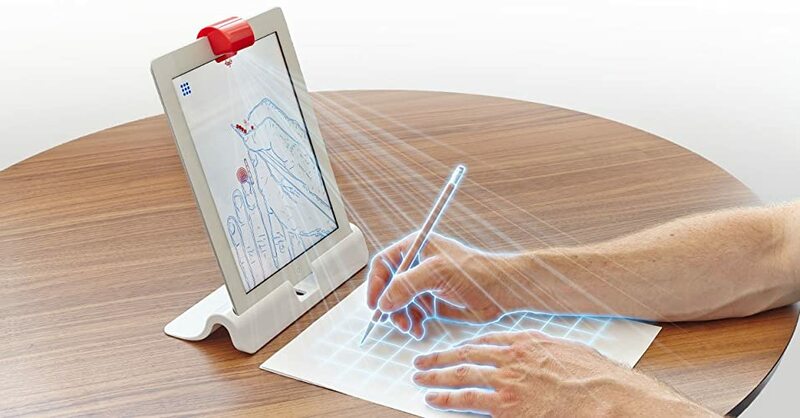 Let your musician unleash their creative genius with the world’s first digital smart guitar. 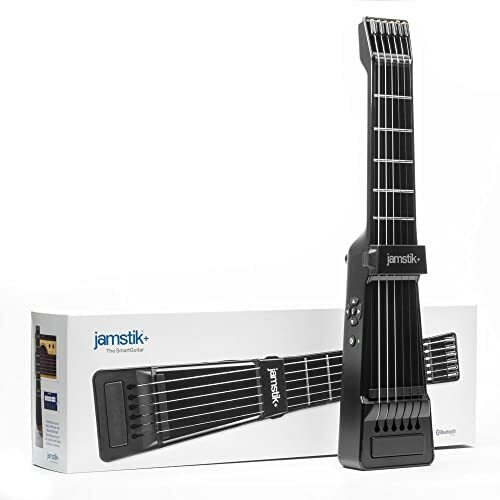 It connects to an iOS device and includes an interactive teaching app that can have your teen playing the strings in minutes. 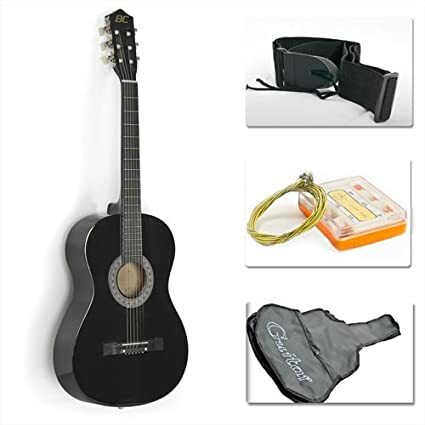 Perfect for the child looking to get their feet wet in the world of music, this starter kit includes an acoustic guitar made of full wood construction and an extra set of strings just in case of breakages. 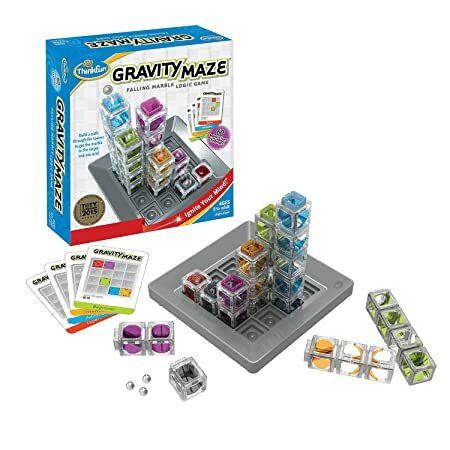 This fun little game is a logic-based puzzle that challenges your teen to build a path through the towers for a falling marble. 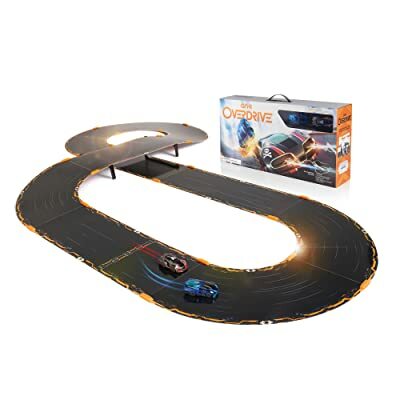 It provides hours of solo play that’s sure to fire up his or her brain. 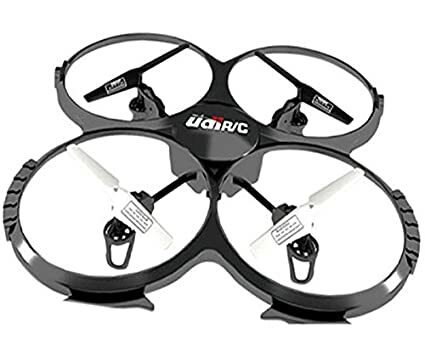 This remote controlled quadcopter has an integrated stabilizing design that helps ensure precise positioning and crystal clear image quality. Each two hour charge provides 7-9 minutes of flight time. 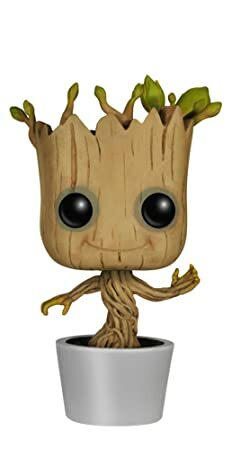 This cute little Groot action figure features a bobble design that gives the impression everyone’s favorite little sapling is dancing away. A fun keepsake for your teen to display in the bedroom. 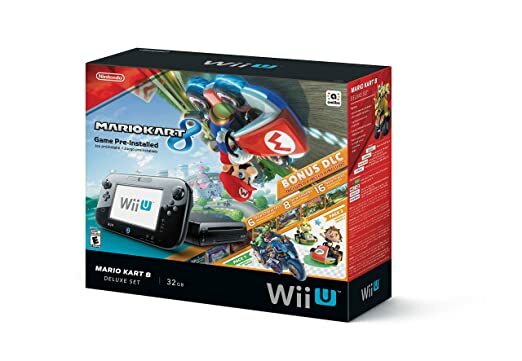 This boxed set comes complete with the Wii U system, game pad, game pad stylus, game pad stand, sensor bar, AC adapters, an HDMI cable, and Wii U console stand, plus Mario Kart 8 pre-installed for easy playing right out of the box. Let your teen’s inner rockstar loose with this karaoke player that features built-in speakers that make it easily portable. 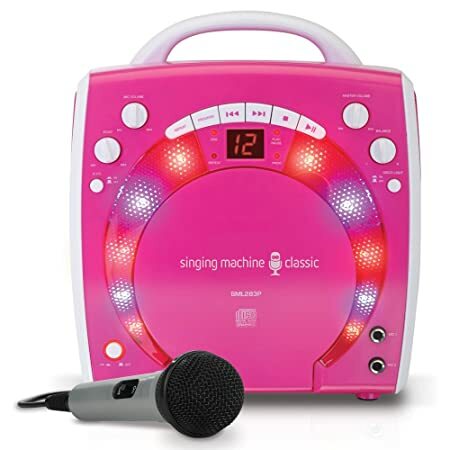 With two microphone jacks, your kids can even partake in their favorite duets. 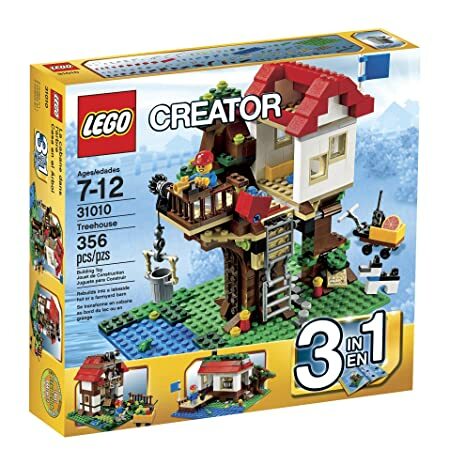 This LEGO Creator kit can be built as either a farmyard barn, tree house, or lakeside hut for hours of creative and imaginative play. It boasts a secret trapdoor with lock and a fold-down ladder and storage area. 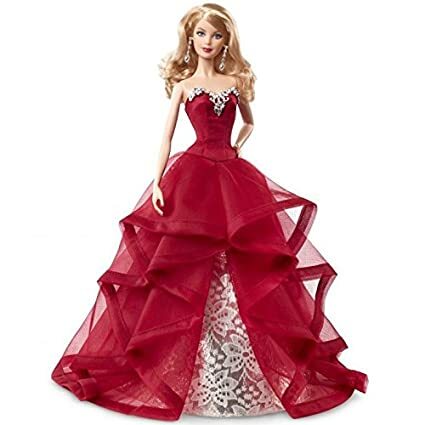 This special collector’s edition Barbie holiday doll is the 27th annual iteration of this special toy and features a festive garnet-colored gown with beautiful silvery accents and accessories. 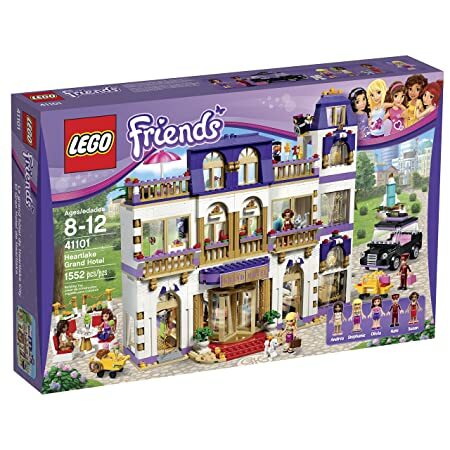 This LEGO building set features 1552 pieces to let your teen build the ultimate grand hotel for several LEGO friends, or whatever else their imagination can think of. 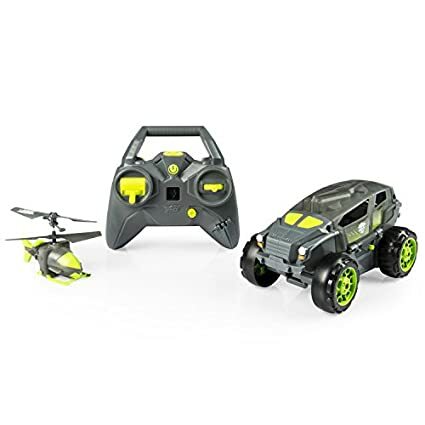 This remote controlled set features both a launching car and remote controlled helicopter to let your child’s imagination run wild while they conquer the ground and air. 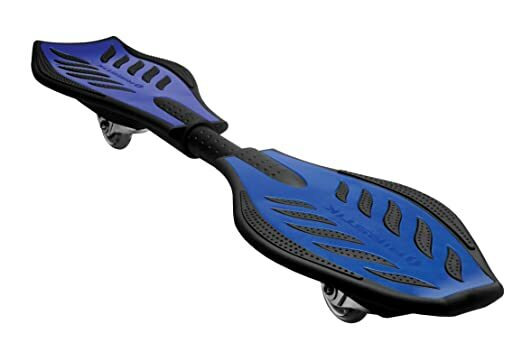 This fun board functions like a cross between a skateboard and snowboard and helps your teen develop their balance skills while keeping active outdoors. Spiked traction pads make it easier to stay on and the caster wheels provide snowboard-like carving. 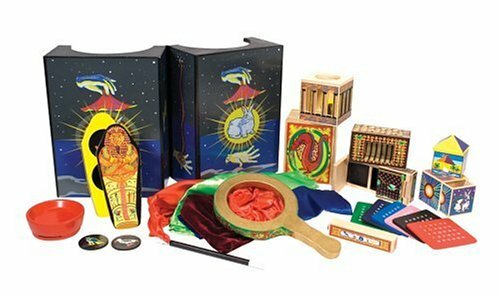 The ultimate kit for your magic-loving teen, this award-winning set has been tested for durability and is made from the highest quality materials to provide years of reliable use. 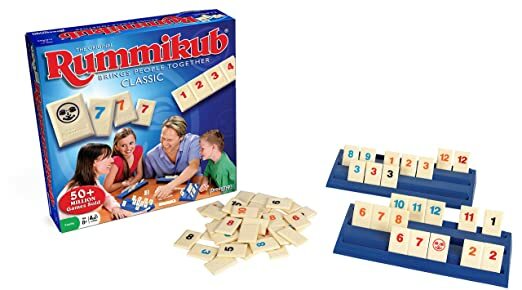 Rummy, one of the world’s most popular games, gets a fun twist in this tile game that is fun for the whole family. 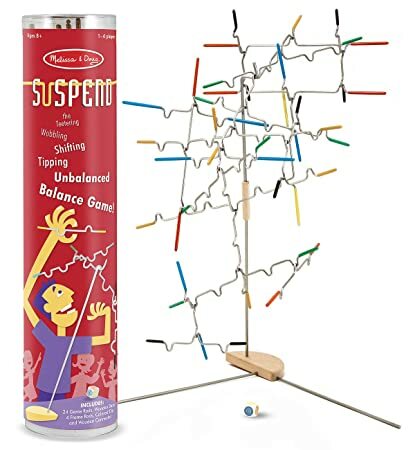 It comes complete with 106 easy-to-read tiles, four playing racks, and instructions so you can get playing right away. 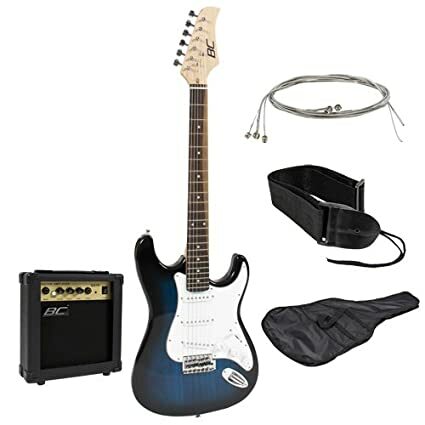 Give your music-loving teen the gift of music with this all-in-one guitar kit that comes complete with an amp, carry case and accessories to get your child strumming in no time. 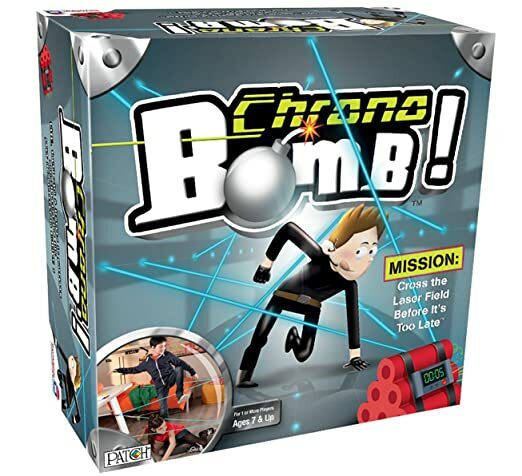 This action-packed game is suitable for solo or group play and challenges your child to cross the laser field before time runs out. 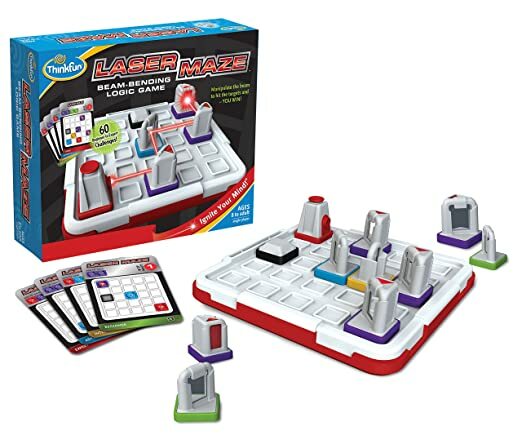 This tactical board game will help your teen develop their critical thinking skills as they try to move their players through the 3D board game and battle arena. 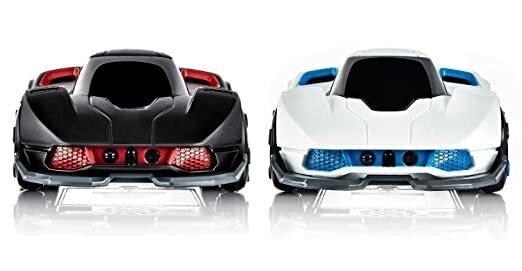 This cool set features two smart cars that allow gameplay between either two persons or solo play as they battle it out to see who is the most cunning car on the road. 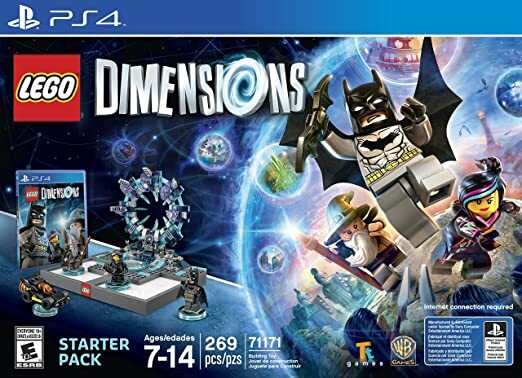 With challenges that have been created by world famous puzzle-creator Wei-Hwa Huang, this logic game offers hours of single player fun that’s great for anyone aged 8 and up. 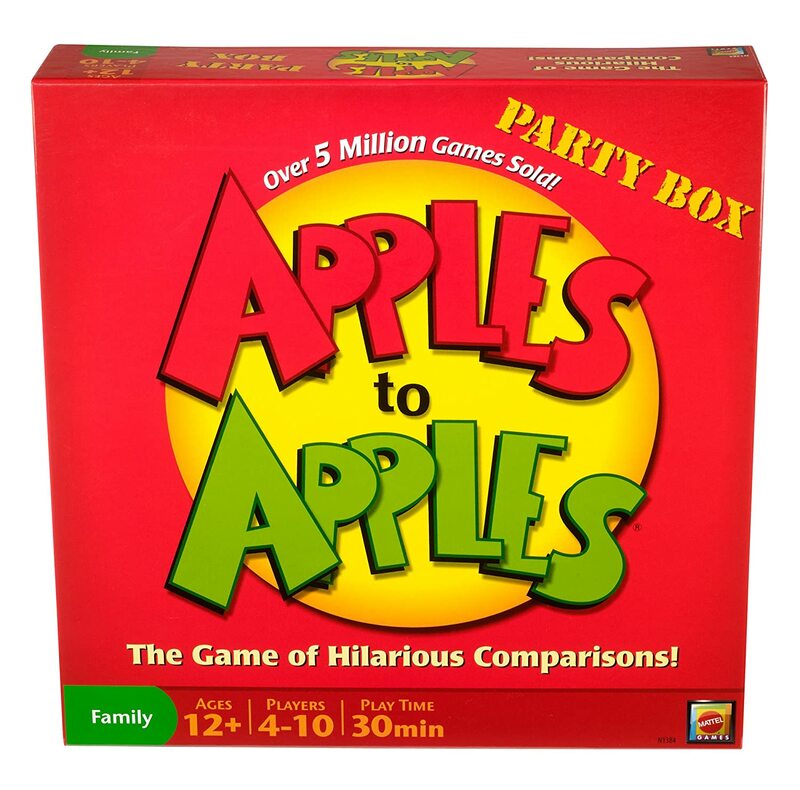 The came of hilarious comparisons, this version of the award-winning classic family card game features updated content and is ready to play right out of the box. 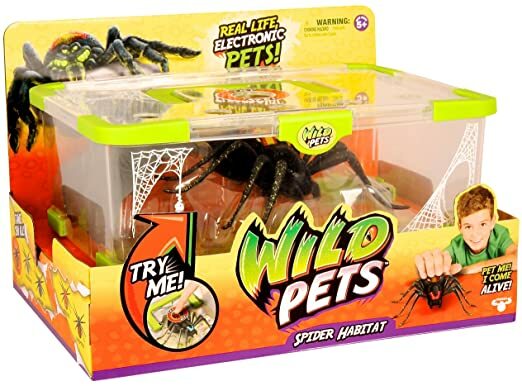 This realistic pet spider will provide your teen with hours of fun and helps to develop their caring skills and sense of responsibility. 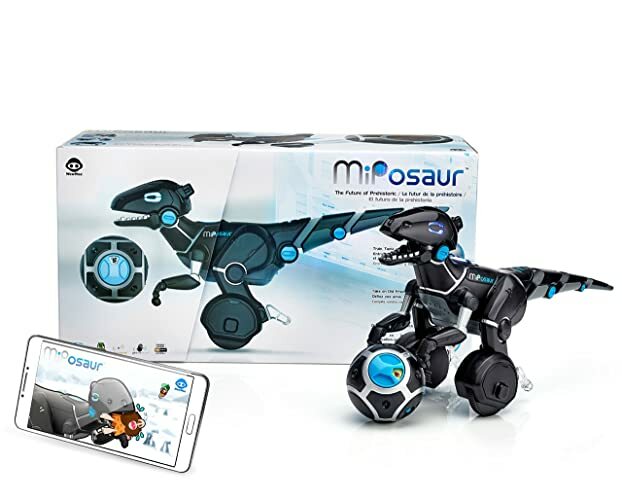 It can be controlled with the touch sensor on its back and will creep, explore, or attack wherever you take it. 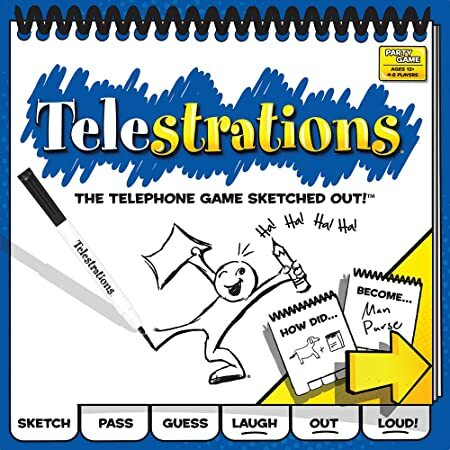 Everyone will get a kick out of this classic board game, even your teens. 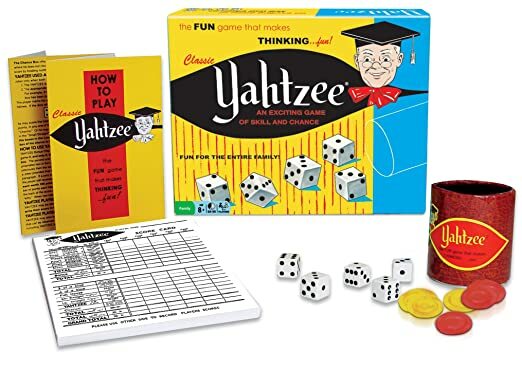 It features the same styling as the original version and comes complete with five dice, an aluminum-rimmed dice cup, score pad and bonus chips. 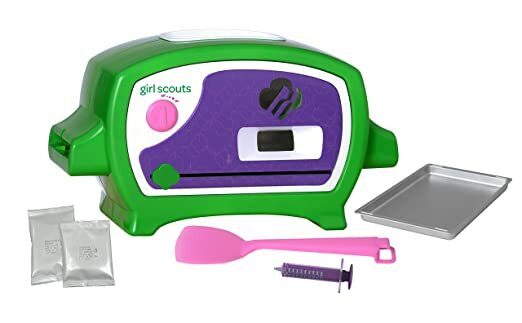 This Girl Scouts-themed oven lets your little baker make their very own Girl Scout cookies from the comfort of home. The oven preheats up to 4X faster than other toy ovens for quicker cooking times. 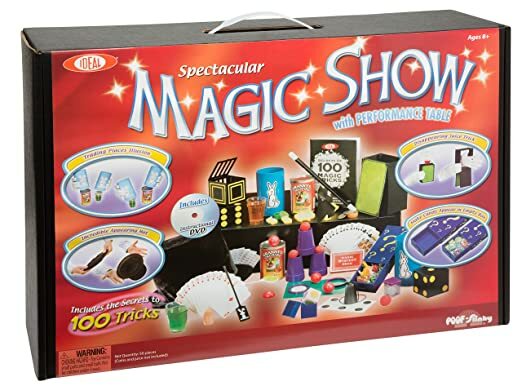 Give your budding Houdini the gift of magic with this kit that includes the secrets to 100 tricks that are sure to wow family and friends. 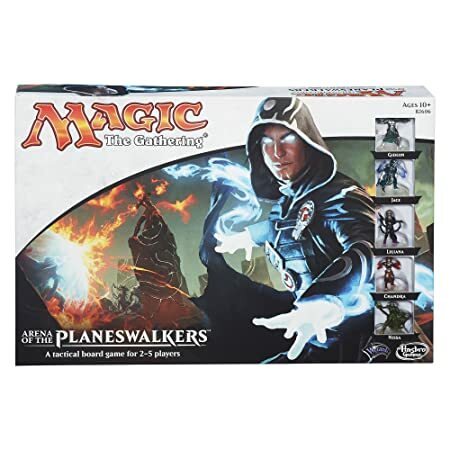 It even comes with a step-by-step instructional DVD featuring magician Ryan Oakes. 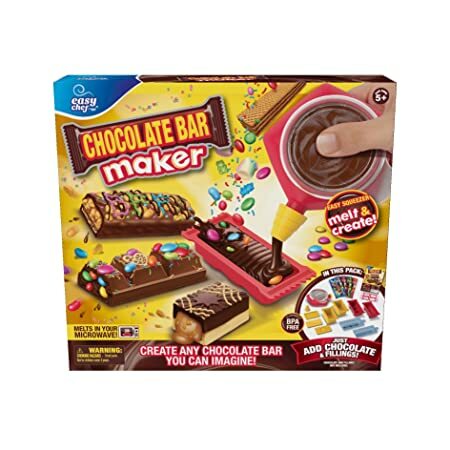 Teens can be picky eaters but this kit lets them create their own chocolate bars featuring delicious topping of their choosing. Easily melts chocolate right in your microwave. 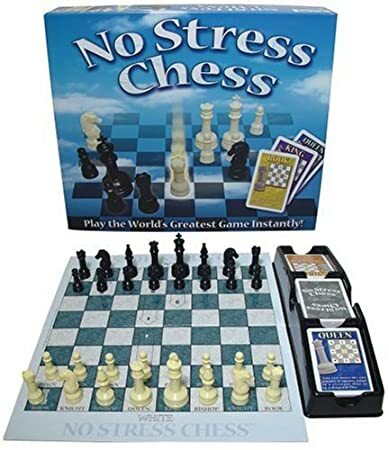 Take the stress out of learning this classic tactical board game with this version that features a double-sided game board with hints on one side for those just learning. 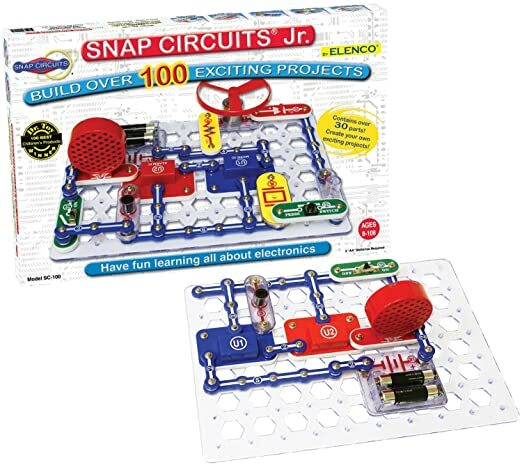 It also includes action cards that explain the movements each piece can make. 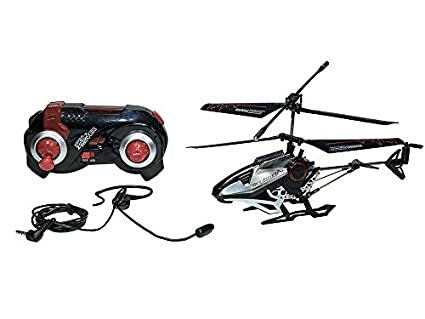 This remote controlled helicopter also features voice-recognition technology that can follow 12 different commands for hands-free operation. It’s recommended for indoor use only and boasts a built-in gyro-balanced engine for a steadier flight.